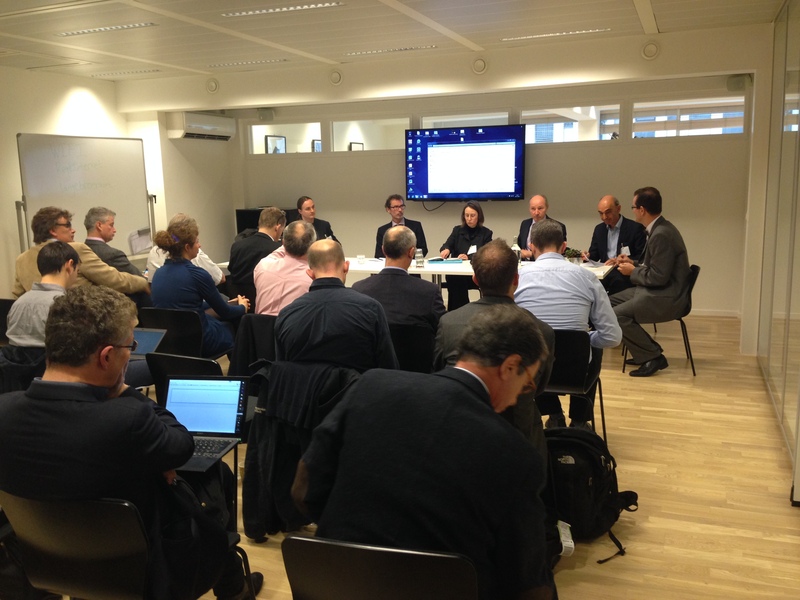 The European Brain Council organized a workshop on “European Population Neuroscience”, in cooperation with CreoDK, which took place on 20th November 2015 in Brussels. The workshop aimed to explore how Europe could support generic efforts to physical and mental health which are key to a productive and joyful life, as well as economic growth and prosperity. The discussion was systematically divided into three panels which focused on (1) the Impact, Opportunities and Challenges of the EU Population Neuroscience, (2) the need for a EU Neuroscience Population Strategy and (3) theImplementation such a Strategy. The desired outcome of the workshop was to come up with a well-defined EU Population Neuroscience Strategy and set up a road map to motivate and engage relevant stakeholder communities to commit to such innitiative. Read the report and follow up of the workshop.